A poignant Christmas tale that will be enjoyed by the entire family, Anna's Christmas Wish will take readers to the small town of Cedar Grove where Anna Green discovers that Santa Clause has not come to her home on Christmas Eve. 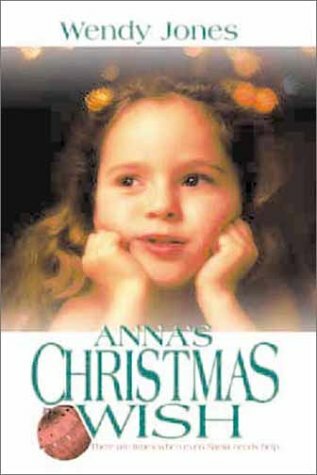 However, there are still Christmas miracles that can take place, and Anna finds two friends who make them happen for her. About Wendy Jones (Author) : Wendy Jones is a published author of children's books. Published credits of Wendy Jones include Anna's Christmas Wish. About Emily Allyn (Illustrator) : Emily Allyn is a published illustrator of children's books. Published credits of Emily Allyn include Anna's Christmas Wish.